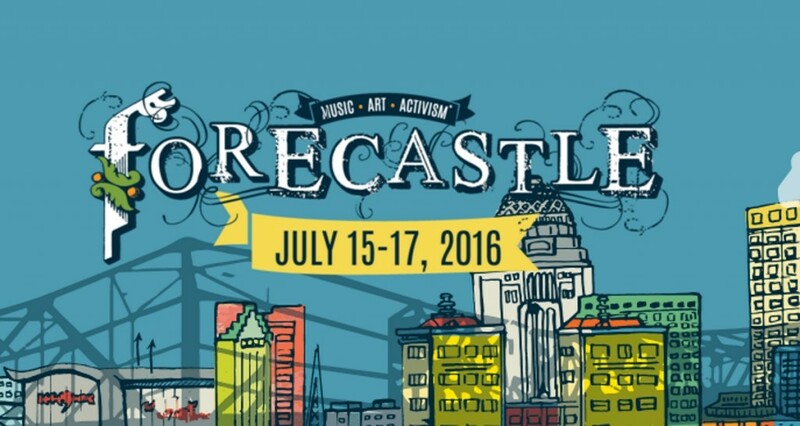 One of the best festivals the US has to offer, the Forecastle Festival, has officially released its 2016 lineup and it is quite impressive. The headliners include The Avett Brothers, the Grammy-nominated Alabama Shakes, indie darling Ryan Adams and the alt-rock standard-bearers of Death Cab for Cutie. 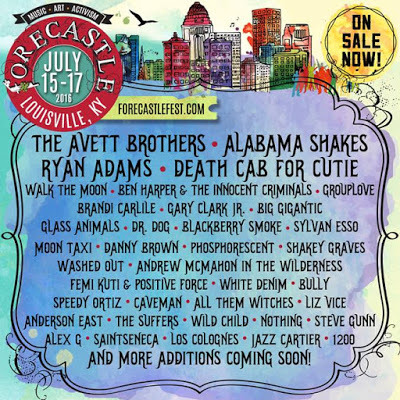 The festival will take place in downtown Louisville, Kentucky. You can check out the full confirmed festival line-up below.